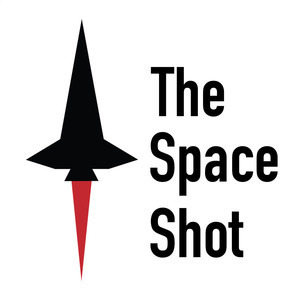 We found 3 episodes of The Space Shot with the tag “reusability”. Happy Tuesday! I hope that today will be the launch day for the Falcon Heavy! Test flights are always tricky, so here's to a successful launch!